Norwegian fishing boat unwrapped 3d model with 4K texture maps. Game ready, non overlapping uv-s,clean geometry. 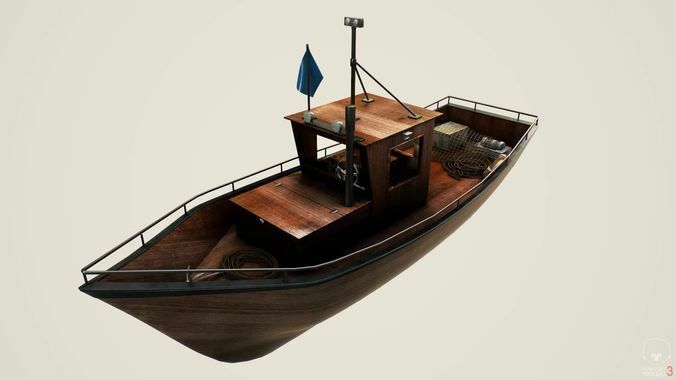 Type of fishing boat I was looking for an animation ill be starting up soon.